We all leverage email to deliver personalized and targeted information to our audience. And whether you’re creating your email from scratch or using a pre-existing newsletter template, test and check each and every single time before you hit ‘send’. The way you plan and execute your communication has a strong influence on brand trust and brand loyalty. Customers are likely to trust and be more loyal to brands with good image and reputation. You can’t say that you will never make any mistakes, but the majority of mistakes companies make can be avoided with attention to detail and a clear marketing strategy. Email is a communication channel strongly linked to trust. Return Path found out that over 80% of all email reads are generated from addressees who trust the senders. That’s why it is extremely important that you make sure everything you send out is double-checked and relevant. Your email campaign can fall short for many reasons. Sometimes you will have the best content, compelling graphics, and all the email elements in place, but this one typo will turn your message into a fiasco. 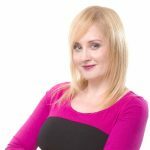 Costly errors, such as spelling or grammar mistakes, not only damage your professional image in a blink of an eye but may also cost you a subscriber. Take time to carefully read and re-read everything that goes into your message before you send it. A good idea is to ask someone else to take a look at it too. Being a trusted and well-known sender has the biggest impact on your open rate. Use a name that you don’t plan to change—this will really help to build a lasting relationship with the recipient. Also, make sure the sender name is easily recognizable by your subscribers. To protect the deliverability of your emails, make sure that you use, as the ‘sent from’ address, an address at your own domain, for example, name@mycompany.com. Minimize the risk of sending a campaign with a subject line that will not entice your subscribers to open the email. The title has to be good and attractive. Remember that best subject lines are those which clearly say what is inside the email, not sell what’s inside. 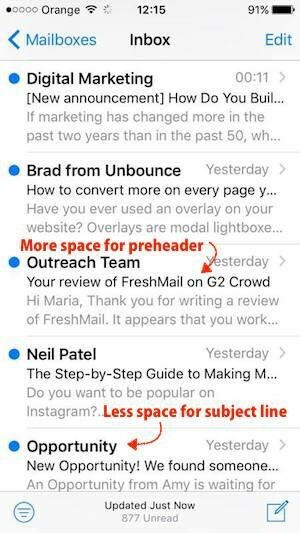 You can A/B test two different versions of your subject line to a portion of your subscriber list. It can be anywhere from 10% to 50% of your subscribers. After a certain amount of time, the version that received a better response rate will be automatically sent to the rest of your subscribers. Don’t forget about preheaders. These are the first words that recipients see in their inbox just after the subject line. Use these to communicate additional information that will encourage opens. Preheaders play a prominent role in mobile opens, where the space in the subject line is limited to just a few characters. Emailing should be a two-way communication. 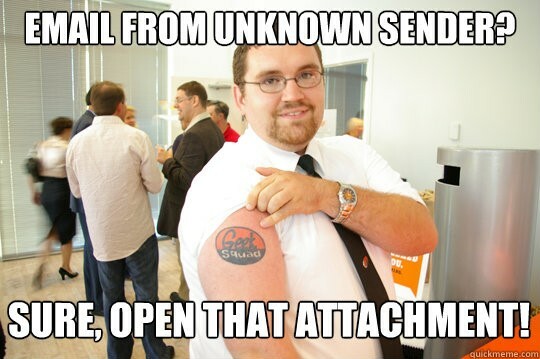 That’s why it is so important to use a valid email address as the ‘reply-to’ address, not no-reply@yourcompany.com. By doing so, you also protect yourself from being marked as spam. Another important element to pay attention to before you click ‘send’ is the preview link. Adding it will help you avoid issues with displaying emails correctly that come up every now and then. Preview links show how your message looks in a web browser and not in an email service inbox. With this, you can make sure your subscriber has a chance to see your message even if the graphics don’t load properly. It doesn’t matter if you’re writing your email from scratch or using a pre-existing template, always look for potential foul-ups. 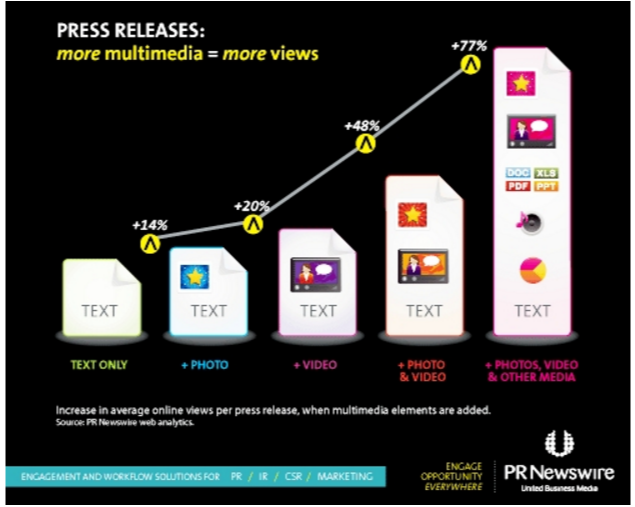 People like visuals so much that multimedia press releases are shared about 3.5 times more often than plain text releases. Graphic emails can amplify your results, so whenever you’re sending these, make sure that images you add to your messages are loading correctly when they are displayed and that you have proper backup for when they aren’t. Firstly, avoid broken images by uploading and hosting all images on a public server or by hosting them in your email marketing system. Secondly, images are often blocked automatically by the email client’s default settings or your subscribers’ preferences. Readers don’t have time to waste trying to understand what you want to say. Their inboxes are cluttered, and only the most relevant and readable information is worth their time. If you do need to write a longer email, make sure to use sub-headings for clarity and bullet points for ease. Breaking your text into chunks and making it easy to read for a recipient is critical in digital communication. Create an easily read layout with no more than 3-5 messages slots, visibly separated from each other. Including too many messages causes recipients difficulty when deciding where to focus. It’s hard to make a conversion when you lead customers down a dead end street, isn’t it? ● confirm that click-throughs are tracked. Make sure your CTA is prominent in the form of large graphical buttons, corresponding to the remaining elements of the newsletter and the site you want to direct recipients to. Generally, it is best to have a single call-to-action. 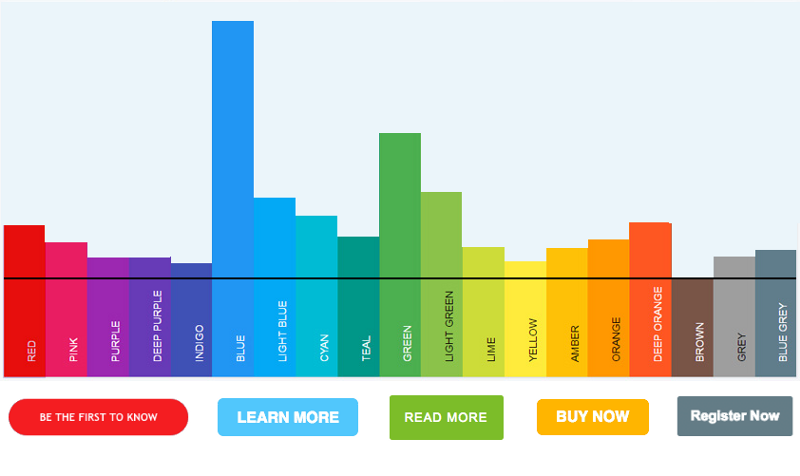 Focus on the value the recipient will get from clicking on the CTA button. This is a must-have of permission-based emails. In every single email you send, make it possible for your recipients to unsubscribe if they do not want to receive any more messages from you. 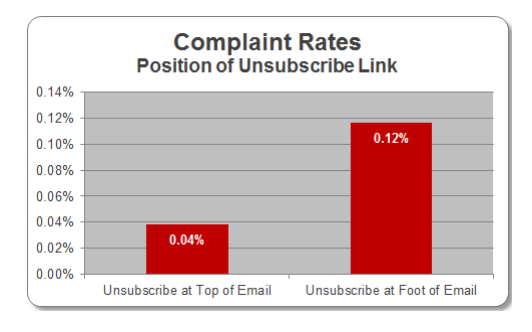 Besides keeping your list healthy, having a clear unsubscribe process will help ensure your email isn’t marked as spam. Try this and make your unsubscribe link more visible by putting it at the top of the email. You have another step added to your testing process. Test your email to ensure that your ESP’s personalization tags are working properly and pulling in the correct information. Did you use dynamic tags that most people on your list have provided information for? Don’t forget using fallbacks where you are lacking subscriber data. A fallback term is a word or words, that will be substituted in to cover the blanks. It can be any plain text word or phrase. Be smart and follow the rules of dynamic content to be sure that mistakes don’t happen. Here is a helpful guide that will help you master dynamic tags. Enables you to check whether or not your email contains any coding errors that can cause your message to display improperly in your subscribers’ inbox. These will be flagged as elements that need your amendment before the email is sent. Your emails could be looking strange in your subscribers’ inboxes without you ever noticing. Use this test to send your email to the tests provider servers that use actual email clients to open your message and make screenshots of it that are then sent back to your ESP. 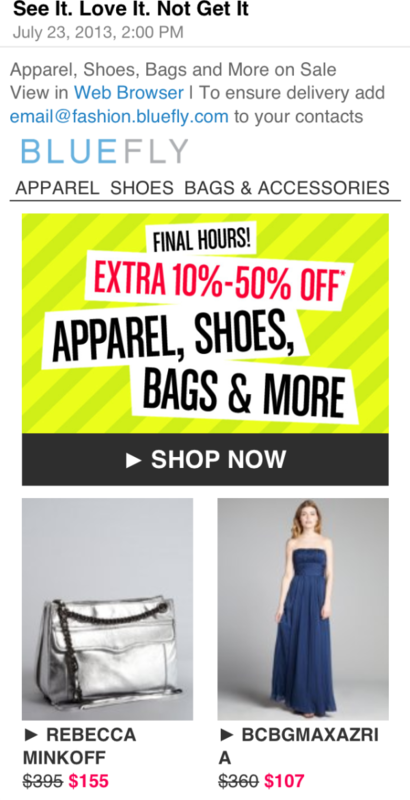 So in a sense, you get to see what your message looks like across different email clients. This will help you verify whether or not your message is likely to land in spam folders rather than inboxes. The test checks your message and assigns points for each element that could be flagged by anti-spam filters. If you exceed a certain number of points, your message will more than likely land in spam folders. Here is FreshMail’s guide for optimization and tests in email marketing. It will help you understand why you should run these before hitting the ‘send’ button. Send your email to your own inbox. This is your last chance to make sure that the message looks the way you want it to, that the links work properly, the graphics display correctly, and that everything you’ve read above and checked by yourself is on the spot.